The jaw is a complex joint. 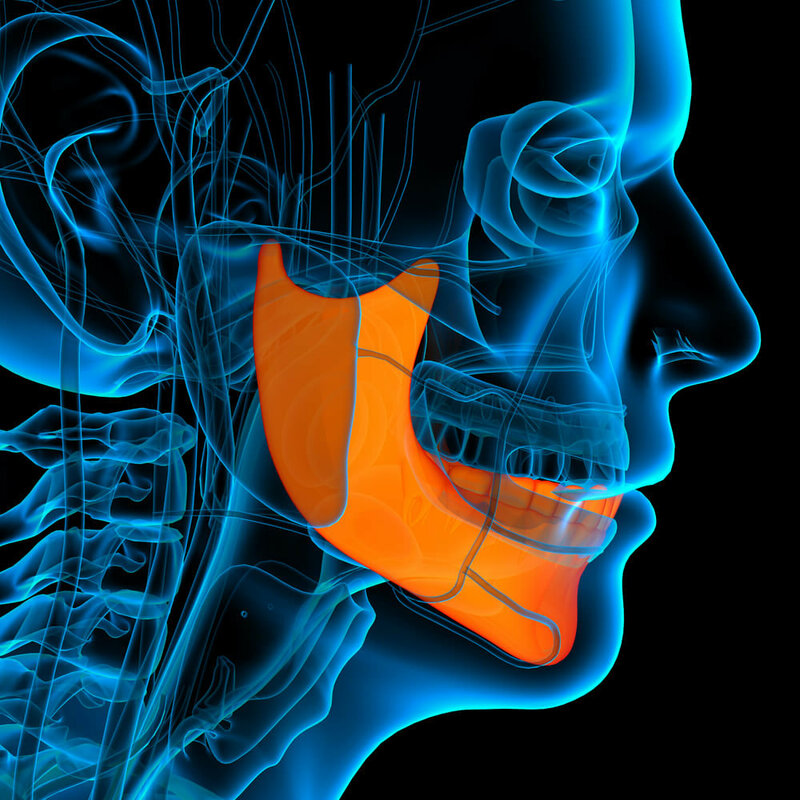 Your TMJ, also know as your jaw, is a complex joint requiring sophisticated control that allows you to eat and talk. These joints, one on the left and one on the right can become irritated by the alignment of your teeth, your pattern of chewing, night time grinding and poor posture. Physical therapy can address posture, jaw muscle imbalances and control of jaw movement. Stretching, massage and joint mobilizations are effective components of treatment as well as compliance with home exercises and specific exercises for alignment and posture.